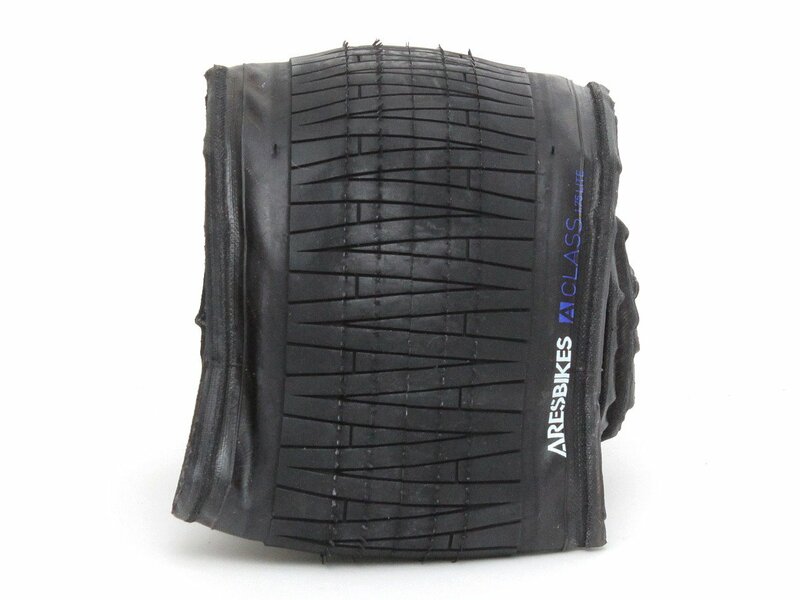 The Ares Bikes "A-Class Kevlar" BMX Tire (foldable) is a high pressure BMX flatland tire and has been developed in collaboration with Hiroya Morizaki. 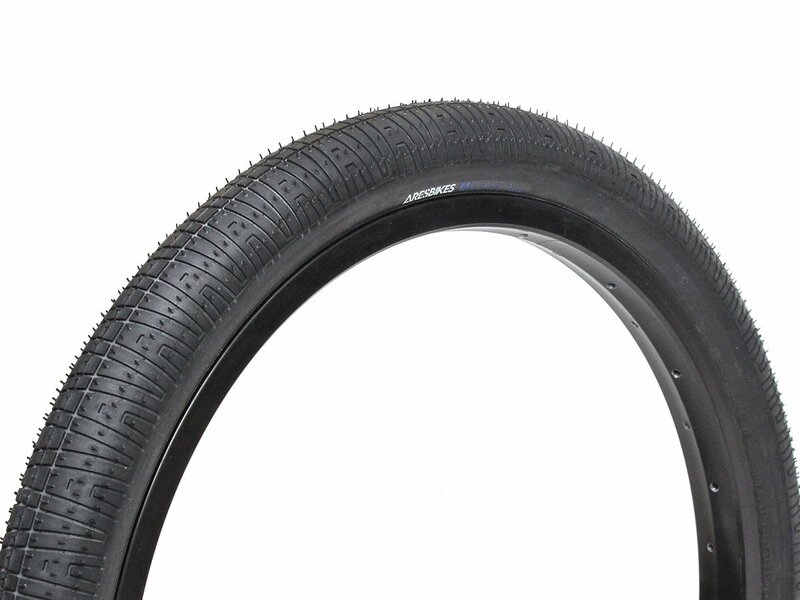 The Ares Bikes "A-Class Kevlar" BMX Tire (foldable) is "Made in Japan" and can handle pressure up to 125psi (8.6 Bar). It offers excellent rolling characteristics and due to its rubber compound it provides solid grip and durability. 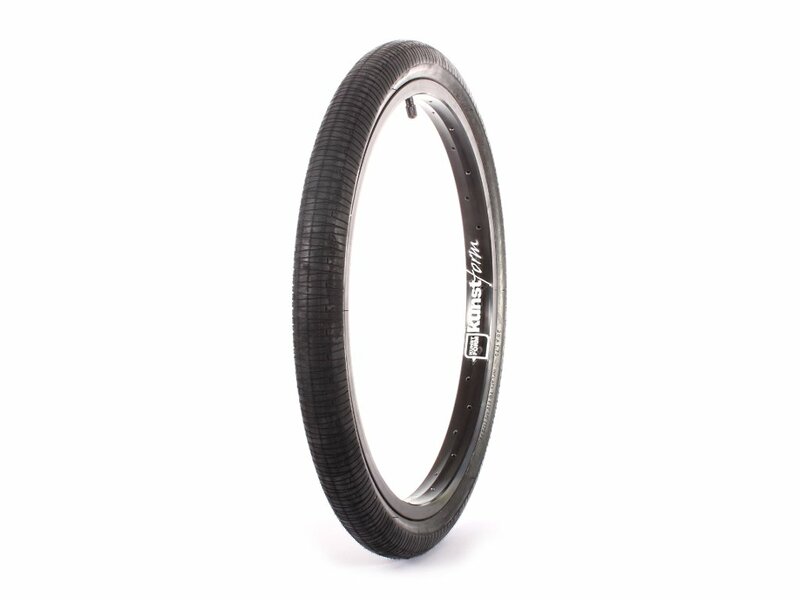 The Ares Bikes "A-Class Kevlar" BMX Tire (foldable) is very light and foldable by the use of Kevlar instead of wire. With these features, it fits in any backpack and is perfect as a spare tire on the go.